Another weekend, another long run! I decided to run north on the Hudson River Greenway because New York Road Runners was hosting an 18-mile marathon tune-up run in Central Park, and running outside the barriers in the Park amid cyclists and tourists sounded miserable. I also wanted to see the Greenway from the runner’s perspective, as I’ve mainly biked up and down it. I ran as far north as I could go, which was approximately 8 miles from where I entered the Greenway around 70th Street. The Greenway is a great place to run because it’s very flat, and the breeze from the Hudson keeps you cool. I carried my bike water bottle with my cell phone taped to it (my cell phone carrier ripped apart during the NYC Century, at which point I had to stuff it into my bike shorts for the final 20 miles . . . so many shenanigans on that ride!). 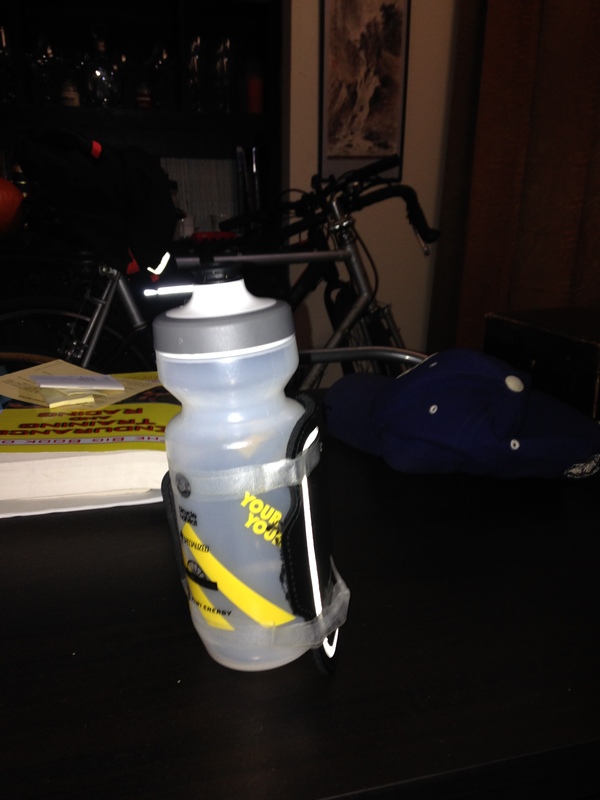 Sometimes you MacGyver a handheld water bottle. 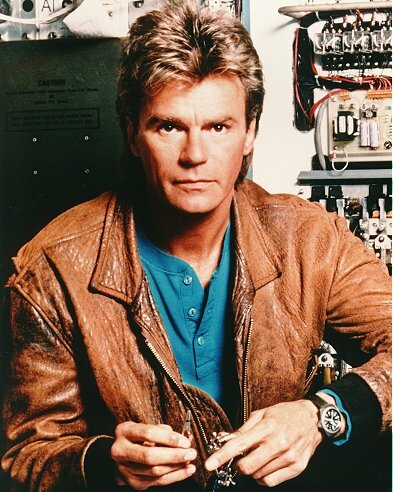 This guy would be proud of my makeshift handheld. About six miles into the run, I hit a long uphill section that starts with a very steep switchback. I slowed down a lot at this section, but felt good on the less-steep incline that followed. Every time I run a steep hill these days I think about running over the Verrazano and Queensborough bridges, and envision myself taking deep breaths and staying within my pace during the NYC Marathon. I have made the mistake of not running my race pace, and it hurts (physically and mentally). About 7.5 miles into my run (7 miles on the Greenway) I hit a new section of pavement that connects the Greenway to Inwood Park. Inwood Park terminates in a small paved circle, so I ran around the circle and headed back to the Greenway. I took a 1.5 mile detour down a riverside path (.75 miles out and back), and then headed back uphill to the Greenway, the uphill lasting for a good two miles before hitting smooth sailing downhill and then flat all the way home. People, I have news: There is a whole world in Manhattan above the George Washington Bridge, and it is luscious and peaceful. I will definitely be running this route again. My legs felt good for most of the run, but my right leg started getting sore about 10-11 miles in. It’s a strange soreness: My mind knows that my right side is getting sore faster than my left, and that’s expected due to my injury, but it doesn’t hurt or affect my speed. I wonder, however, whether this will affect me during the marathon. 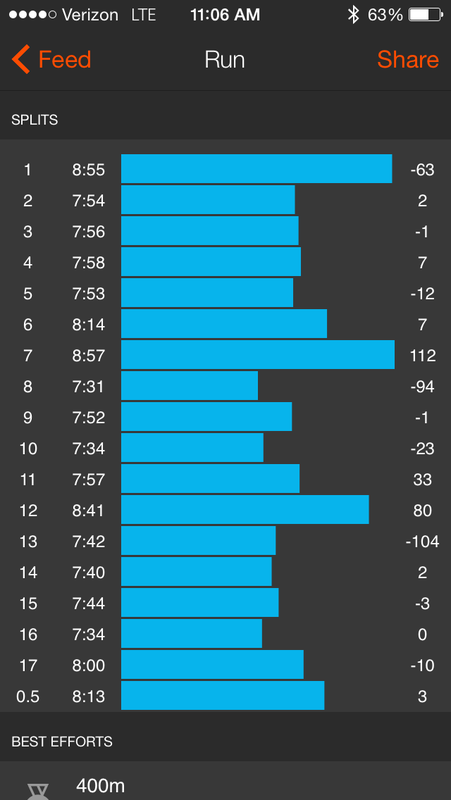 My long run pace differs significantly from my anticipated marathon pace (by 60-70 seconds per mile), and that’s perfect based upon my Maffetone maximum aerobic heart rate and other coaches’ suggestions for long run pace (the long training run is all about aerobic system development – not about racing during training). I just wonder whether my right leg will give me issues when I attempt to run at race pace for 26.2 miles. That’s why I foam roll immediately after the run, and then stretch my hips and IT bands most days. Whatever happens, I’m pumped about how far I’ve come in my training, and look forward to the Bronx 10 Mile next weekend! It will be the first real endurance test of the season, and maybe it will provide insights into where my right leg is at. Here are the path and mile splits from the run. The first mile includes about half a mile of warm-up jogging. I did not record my seven minutes of warm-up walking, or the fifteen minute cool-down walk. We’ll done! Sounds like a great training route. See you in NYC! I am really looking forward to my race there. Thanks! 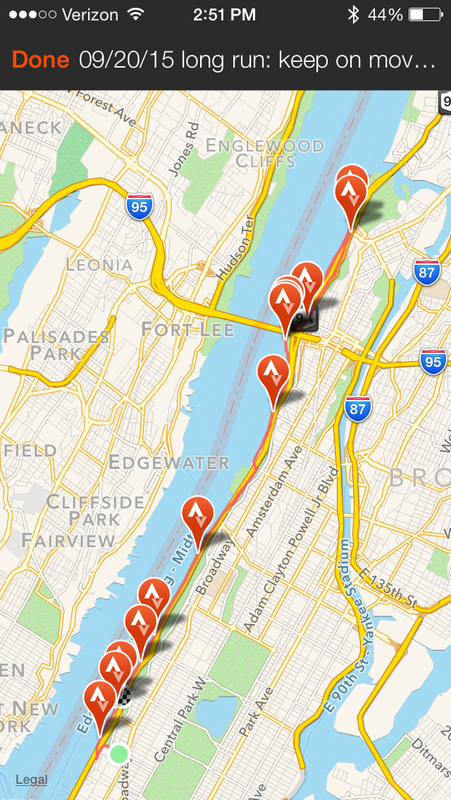 The more I explore NYC as a runner and cyclist, the more interesting spots and routes I find. Best of luck with the NYC marathon! It’ll be my first time on the course, and I’m so pumped for it. I grew up in Upstate NY, so this race is sort of like a homecoming for me. It is my first time fundraising for charity as well, so it has been very meaningful fo far. I havent been to NYC, as I moved to North Carolina in 1999, since before 9/11. I will be so happy to ve in the City again.